After announcing you yesterday the launch of their Smart DNS service, we learn that HideIPVPN decided to make a gift to their subscribers. Indeed, there are no less than 150 discounted Premium accounts! It is in this way that the 50 first Premium offers are entitled to a 50% reduction. Meanwhile, the other 100 accounts are entitled to a 30% reduction! So enjoy it, because they won’t be available soon! 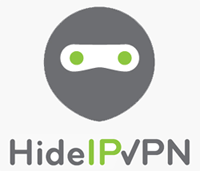 For further information about these offers, you can go on HideIPVPN’s official website. ← How to unlock and watch The Today Show abroad with a VPN service in 2013?